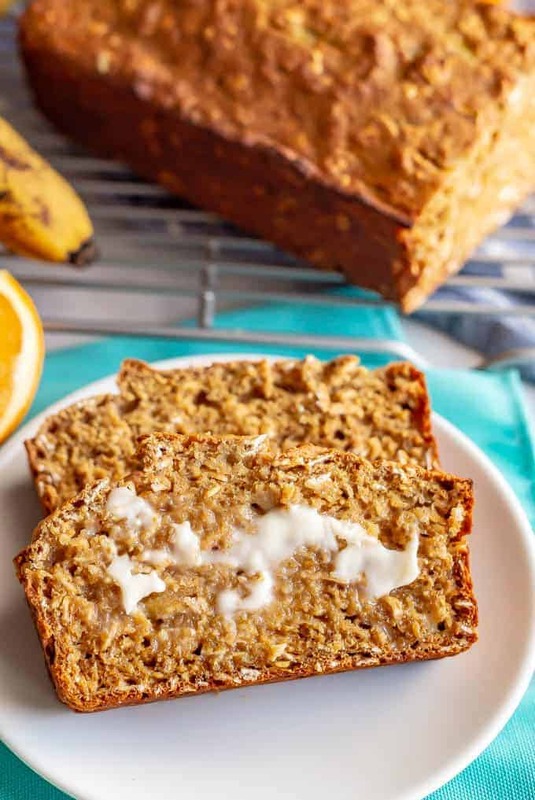 Whole grain banana applesauce bread is naturally sweetened and made without butter or oil. 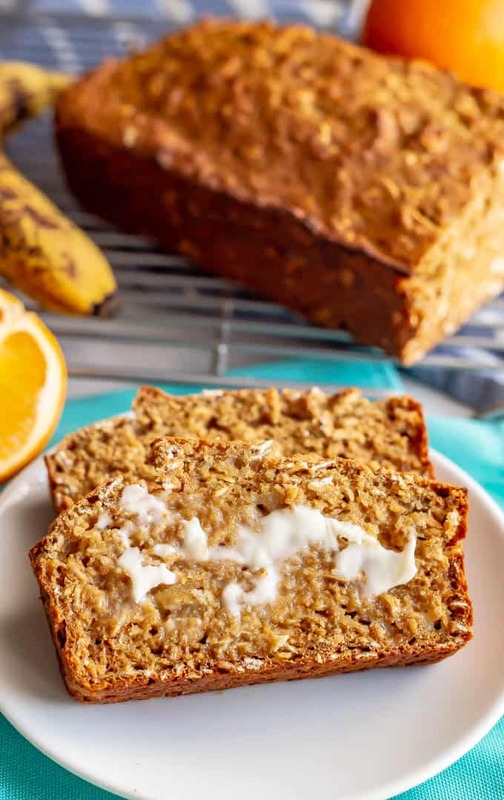 This easy, light and wholesome bread is perfect for a healthy breakfast or snack. This post is sponsored by Bob’s Red Mill. As always, all thoughts and opinions are my own. January is slowly bumping along and I’m trying to load up on veggies and find new ways to move and exercise. My day-to-day diet and exercise routine is pretty solid, but it’s all gotten a bit boring in the last few months. And I know if I’m not feeling it, it’s not going to stick. So I’ve been trying out new healthy breakfasts, lunches and snacks and adding in some video workouts and extra walks to go along with my regular treadmill workouts. How about you? What new healthy habits are you test driving this month? Do share! 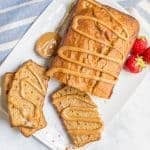 In the realm of healthy breakfasts and snacks though, I’ve got a favorite of ours to share with you. 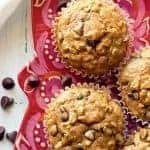 So you guys know we love our healthy muffins and that we go through a ton of ripe bananas and oats around here. I sometimes hide bananas to let them ripen for me to use for baking before my family eats them all up. Is that terrible? 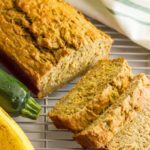 My banana bread baked oatmeal, whole wheat peanut butter banana bread and whole wheat zucchini banana bread are just a few of the ways I put ripe bananas to good use. 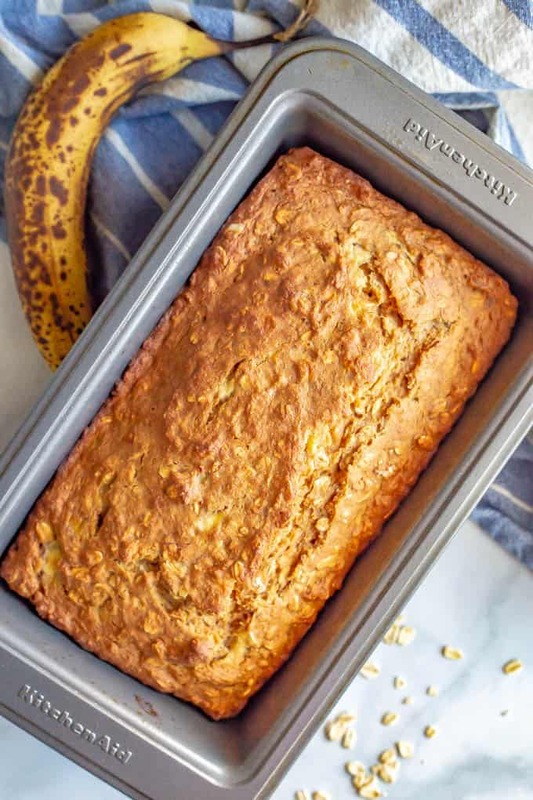 And today, I’ve managed to sneak a few ripe bananas to make and share this whole grain banana applesauce bread that we all love. 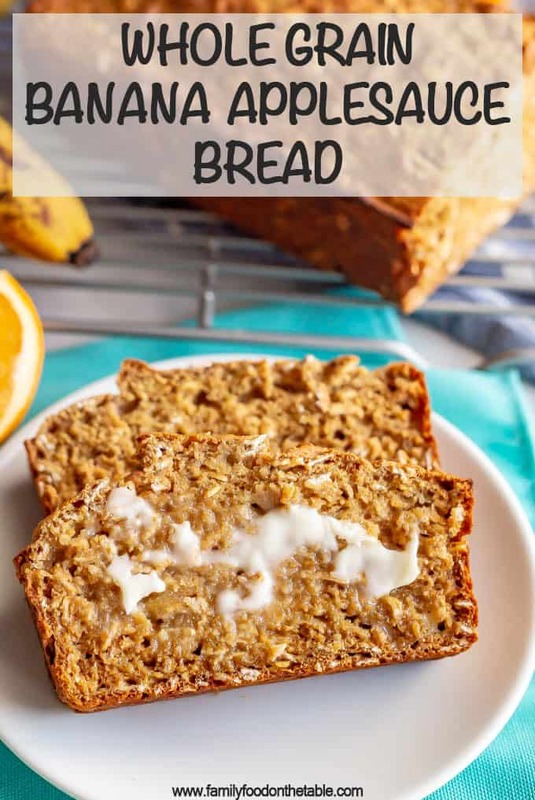 This bread is full of whole grains and fruits and it’s also naturally sweetened. Oh, and dairy-free. This bread is also super light. There’s no butter or oil in this recipe at all and it tastes so tender and airy. 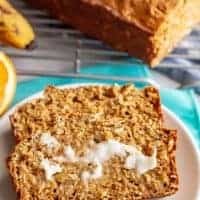 I think because the banana bread is made with applesauce and honey, both of which add to the flavor, texture and healthfulness. And let me just say, my kids ADORE this bread! They will easily go through a half of the loaf in one sitting at breakfast. And that’s because I cut them off so we can save some for another day! Especially because it’s so great for a healthy breakfast or snack! Part of the reason for that wholesomeness is the whole grains in this bread. I’ve partnered with Bob’s Red Mill again this year and today I’m using two of my favorites of their products. First, the organic Ivory Wheat flour is my go-to flour. I’ve always got at least one bag in the pantry. I love that it’s completely whole wheat but has a much lighter taste and texture than a stone ground whole wheat flour. It’s a good one to try, too, if you’re looking to switch your family to whole grains. Second, this recipe uses the Bob’s Red Mill old fashioned rolled oats. 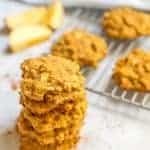 I make a TON of stuff with oats (check out my healthy oatmeal recipes category for more recipes and inspiration), so it’s also something I always have on hand. 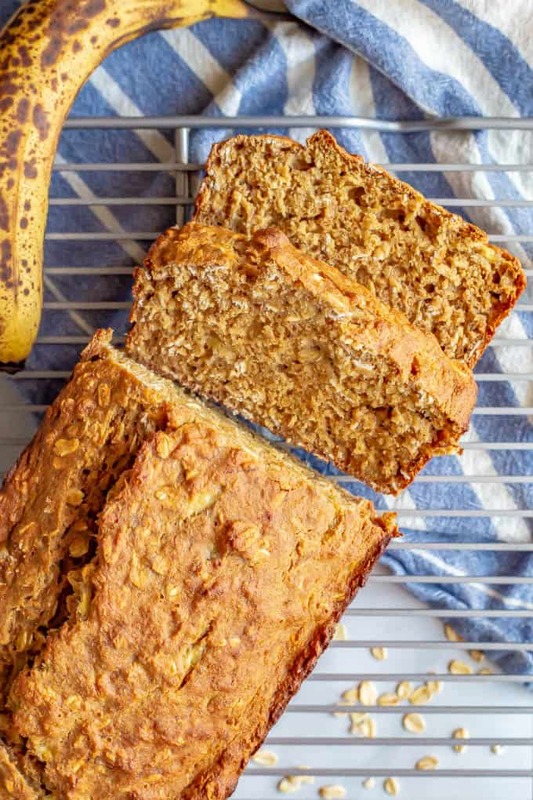 OK, but back to this whole wheat banana bread deliciousness! I use the Bob’s Red Mill organic Ivory Wheat flour but you could substitute their stone-ground whole wheat flour or their all-purpose flour. 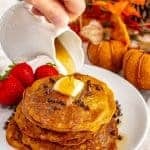 If you need to make this recipe vegan, you could substitute maple syrup for the honey and use flax eggs in place of the eggs. You could also add 1/2 cup of chocolate chips or walnuts to this recipe if you’d like. This bread keeps on the counter for 1-2 days but I like to put it into the fridge after that (as I do with anything that has mashed banana in it). You can also freeze this bread for up to 6 months. Finally, feel free to serve this bread with a smear of butter or peanut butter. Yum! 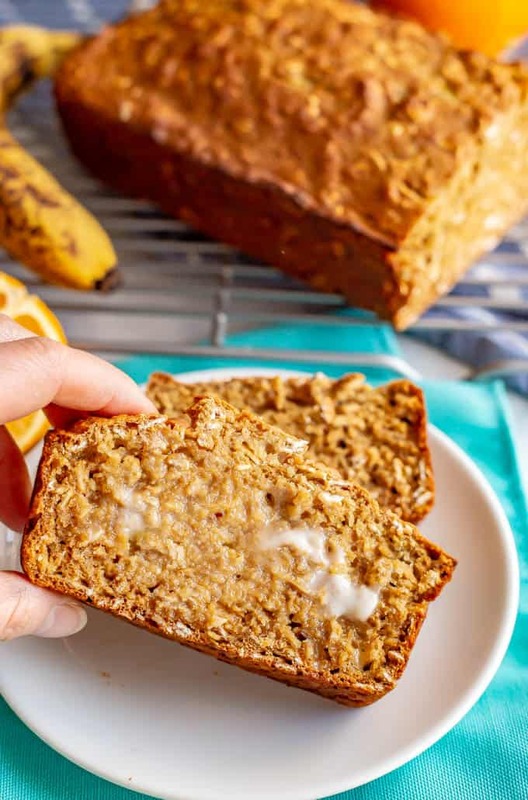 Now, I can hear this coming — cause I know I’d want to know as well — so here’s the scoop on making whole grain banana applesauce bread into muffins from this recipe. 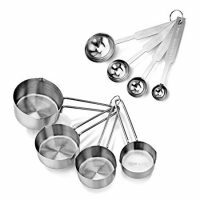 – Pour the batter into the muffin tins, filling them almost to the top. I prefer to do 12 full, large muffins, but you could probably get about 14 muffins out of this recipe if you want to use two trays. – Then bake the muffins at 350 for 18-20 minutes, until a toothpick inserted in the middle comes out clean. Voila, muffins ready to go! Whichever way you make it, I hope you give this recipe a try! Preheat oven to 350. 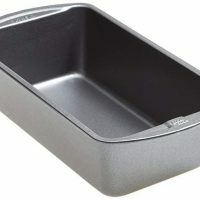 Spray a 9x5 bread pan with cooking spray and set aside. 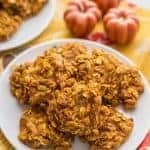 Combine the flour, oats, baking soda, cinnamon and salt in a medium bowl and stir to combine. In a separate small bowl, mash the bananas then add the eggs, applesauce, honey and vanilla. Stir well to combine. Add the wet ingredients to the dry ingredients and stir until just combined. Don’t overtax. Pour the batter into the greased 9x5 bread pan. Bake at 350 for 35-40 minutes, until a toothpick inserted in the middle comes out clean. 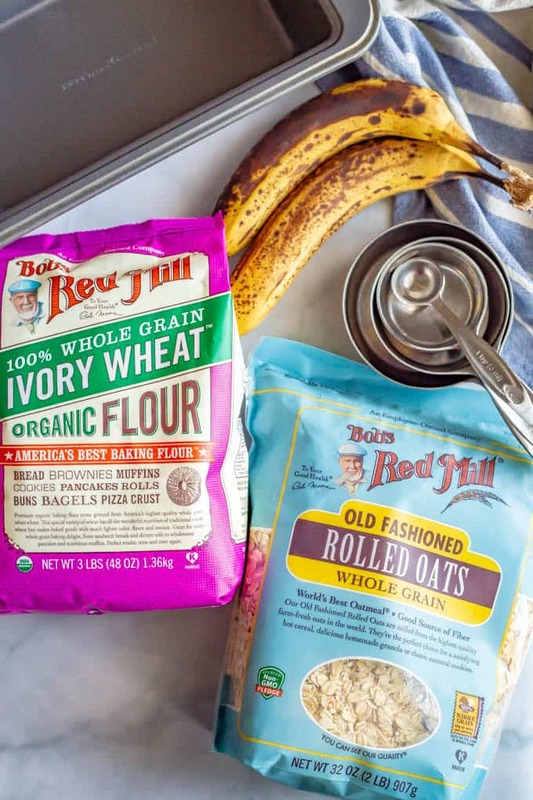 I use the Bob’s Red Mill organic Ivory Wheat flour but you could substitute their stone-ground whole wheat flour, all-purpose flour or try it with their gluten-free flour if you prefer. This bread keeps on the counter for 1-2 days but I like to put it into the fridge after that (as I do with anything that has mashed banana in it). You can also freeze this bread for up to 6 months. Want to make muffins? 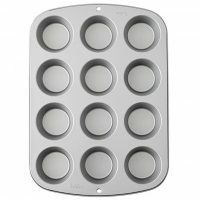 Follow the instructions as above, but put the batter into a muffin tin lined with muffin liners and sprayed with cooking spray. You can get 12 very full muffins or use a second pan and make 14 muffins. Bake at 350 for 18-20 minutes. You could add 1/2 cup of chocolate chips or walnuts to this recipe if you’d like. I love that the bread is freezer friendly! It’s great to have something to pull from the freezer that tastes great! Absolutely! Especially on busy weekday mornings!